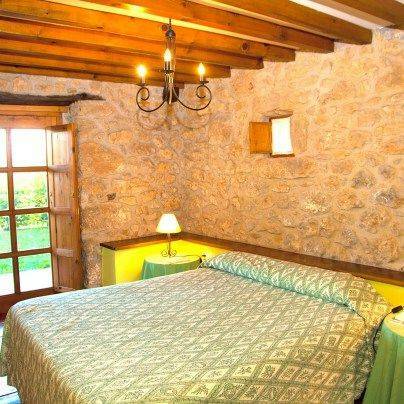 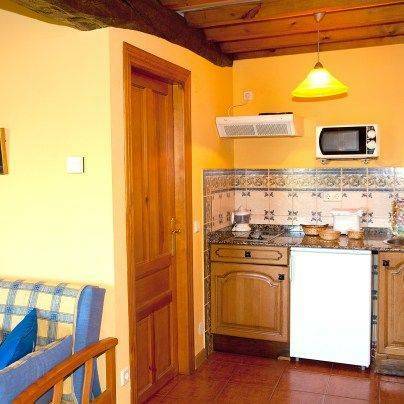 It consists of four independent apartments which have been refurbished while retaining all its rustic flavor and at the same time adapting to the needs of modern life. 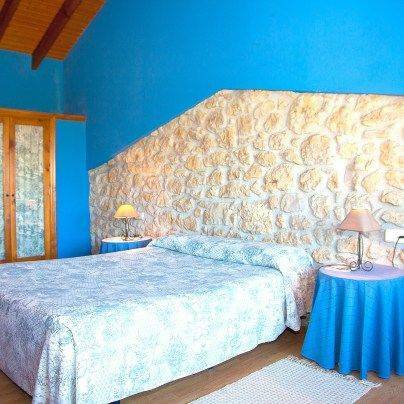 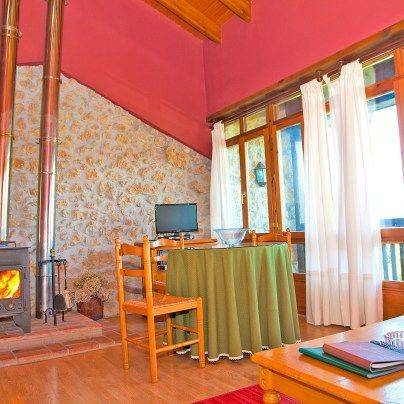 All have: living room, fireplace, kitchen equipped with everything you need, bathroom and bedroom with marriage bed. 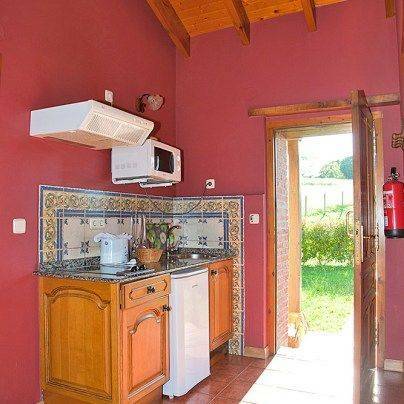 All of them have a small plot of land with garden table and chairs. 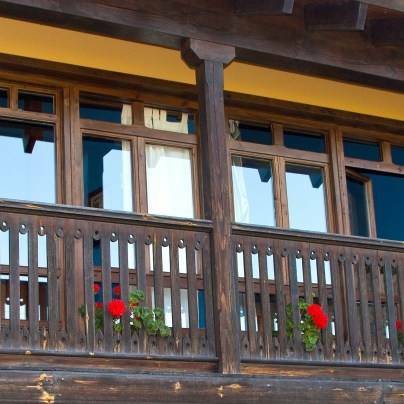 The upper two also have a balcony. 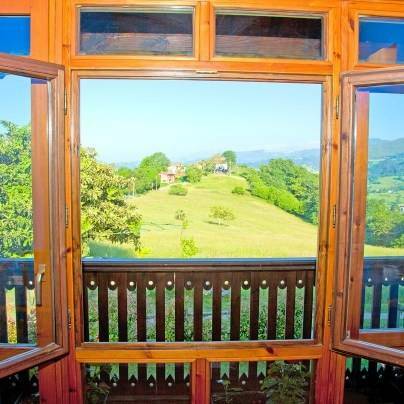 It is the ideal destination to enjoy the best combination of sea and mountain in Asturias. 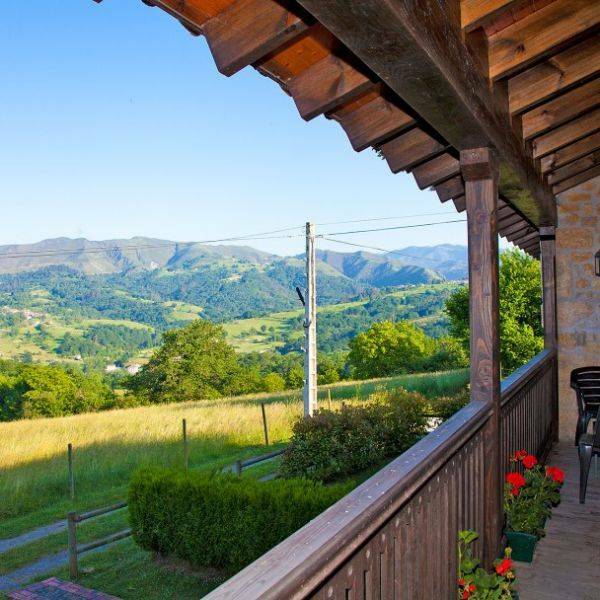 Without a doubt, this is a unique place, located in an unrivaled natural environment of the eastern zone of Asturias where you can find the Picos de Europa mountains. 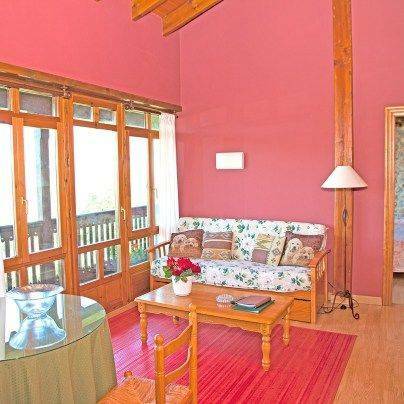 The establishment is perfect for rest and enjoyment in contact with nature. 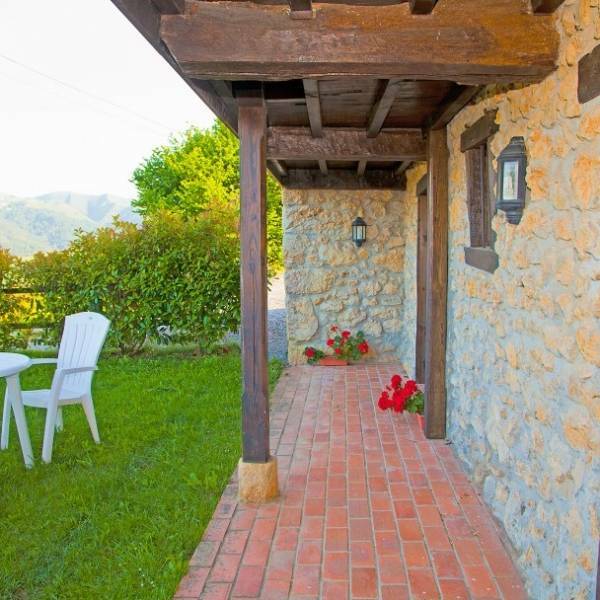 In addition, it is well connected to the most important cities of the region. 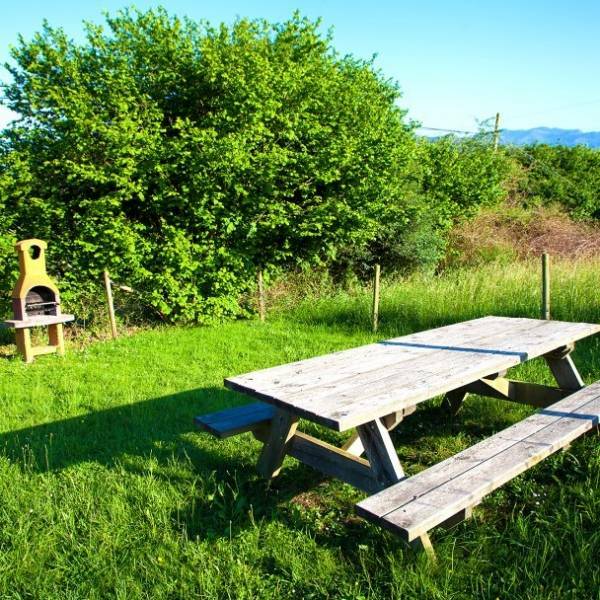 Outside there is a green space with a barbecue and a large garden, perfect for children to play. 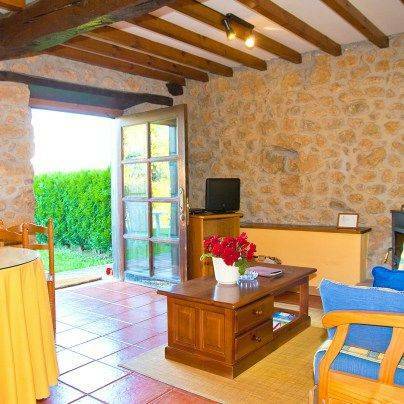 In the surrounding area you can practice several activities such as horseback riding or golf. 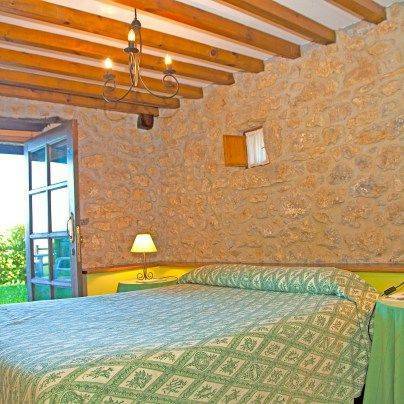 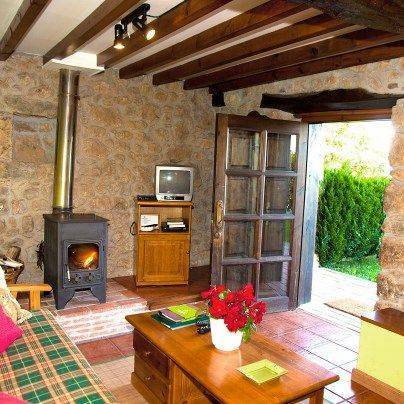 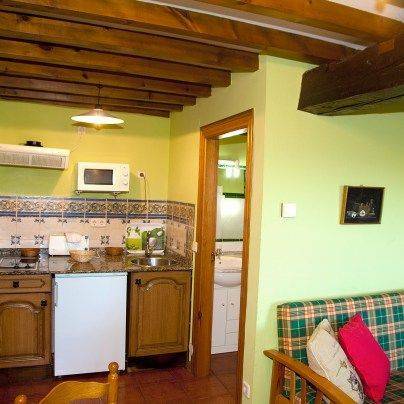 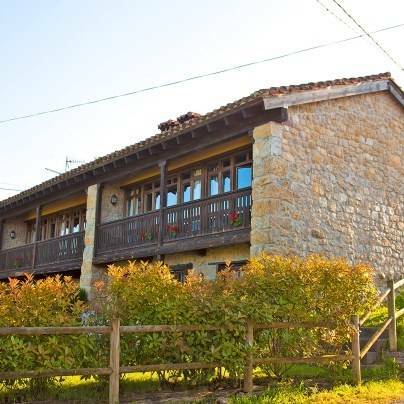 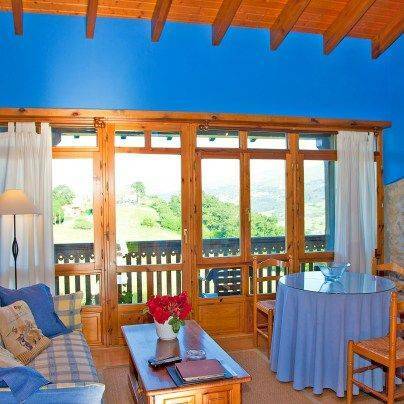 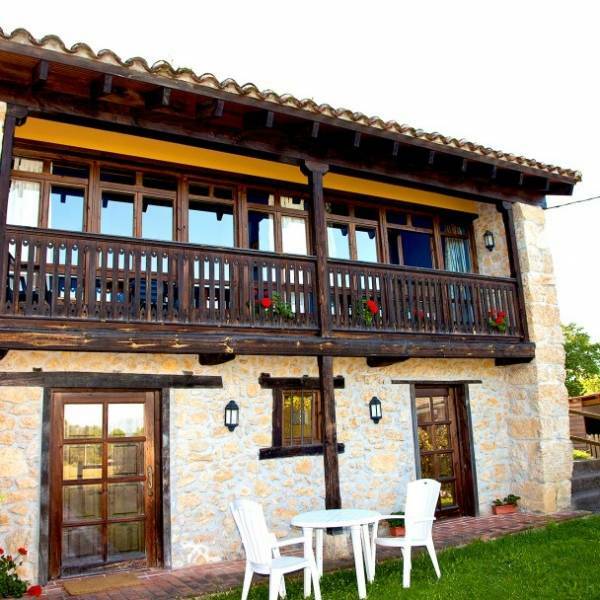 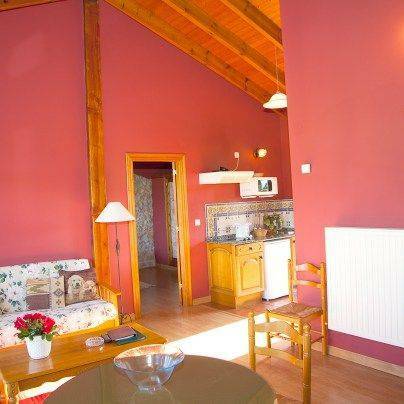 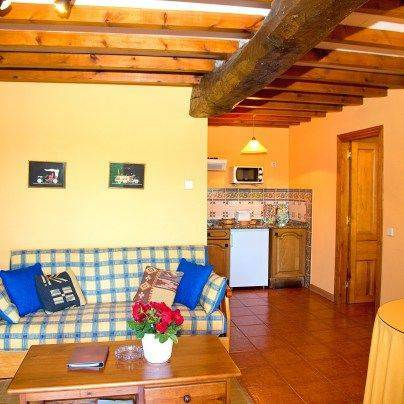 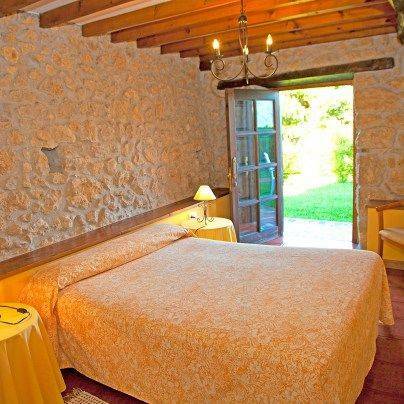 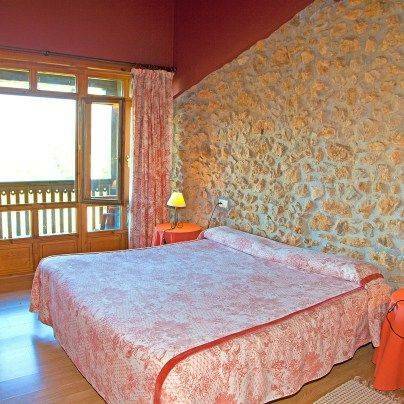 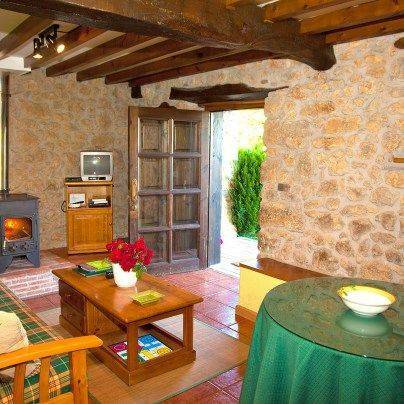 This is ideal for a family holiday in the north of Spain!